Beta Glucan is a type of soluble fiber that is believed to play a role in lowering cholesterol. According to an article in the July 2012 "Comprehensive Reviews in Food Science and Food Safety," this fiber has a mechanism of attaching itself to bile acids, and excreting these acids from the body as feces. When these bile acids, which are generated by the liver using the body's stores of cholesterol, are expelled from the body, the liver is required to use up more cholesterol in order to make new bile acids. In this way, the body's cholesterol levels can be decreased. Oats are among the richest sources of beta glucan. According to Medicinal Food News, the U.S. Food and Drug Administration allowed health claims to be made on foods that contain oat bran, rolled oats or oat flour. This is due to the high concentration of soluble fiber from beta glucan contained in oats. According to a review in the June 2011 "Nutrition Reviews," people who eat 3 grams of soluble oat fiber per day may lower their total cholesterol by 5 to 10 percent. 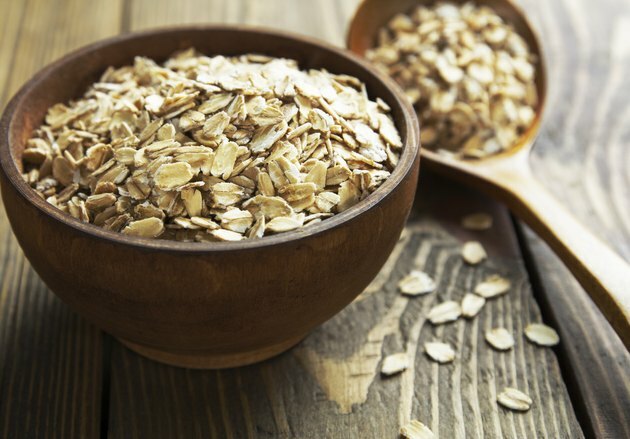 Oats are not considered a replacement for medical treatment of high cholesterol. 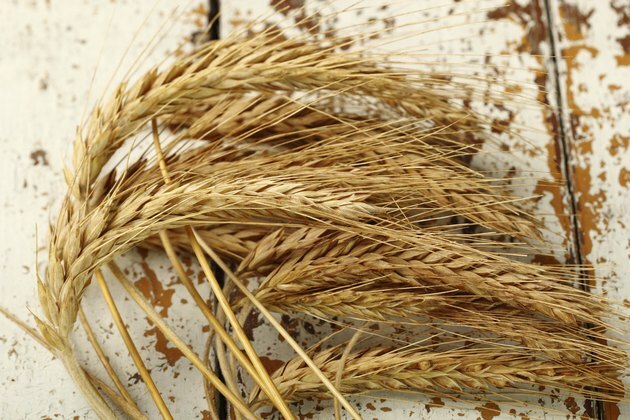 The dietary fiber in barley is also known to be abundant in beta glucan, but barley fiber boasts the additional benefit of containing propionic acid, which may suppress the HMG-CoA reductase enzyme. This enzyme is responsible for generating cholesterol in the liver. A study published in 2001 in the "American Journal of Clinical Nutrition" concluded that barley dietary fiber significantly reduced both plasma total cholesterol and low-density-lipoprotein cholesterol. 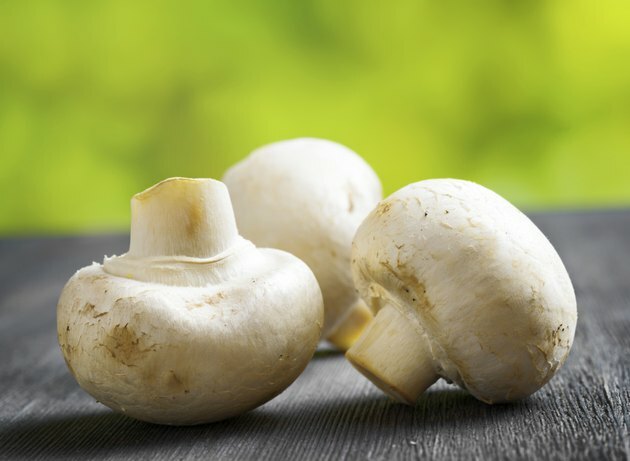 Mushrooms are another rich dietary source of beta glucan, reports HealthCheckSystems.com. 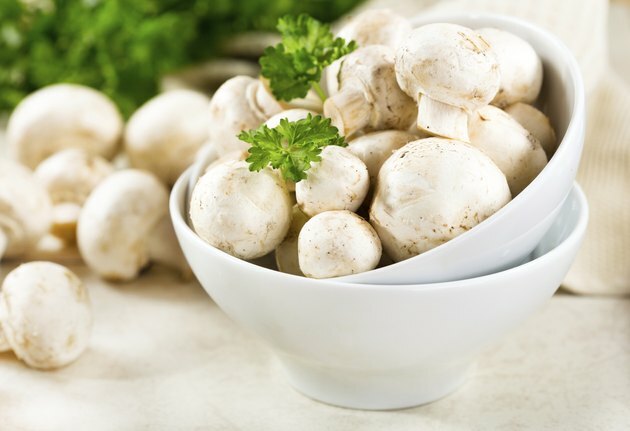 Also known to contain phytonutrients and polysaccharides, mushrooms are thought to have anti-cancer properties, according to a review in the November 2010 issue of "Experimental Biology and Medicine." The beta glucan in mushrooms is also thought to bolster the immune system, reports HealthCheckSystems.com. What Are the Health Benefits of Barley Powder?